If you are a student and planning to study abroad, it is wise to know about student insurance travel policy. Global education hubs like the UK, the US, Australia, New Zealand and Canada attract a huge chunk of global students across the year. But before traveling abroad to any of these major education hubs around the globe for higher studies, it is important to be aware about the benefits of student insurance. While completing your higher education course, you may fall ill or meet with a minor accident. Considering the high medical expenses in foreign countries, you will be glad to be covered by student insurance while studying abroad. The situation is amplified manifold when you are unprepared to combat the same, leaving you completely stranded in a foreign land, away from the comforts of your home. In such a situation, being covered by a student insurance policy will make you feel secured. However, before you buy student insurance policy, it is advisable to know your options. 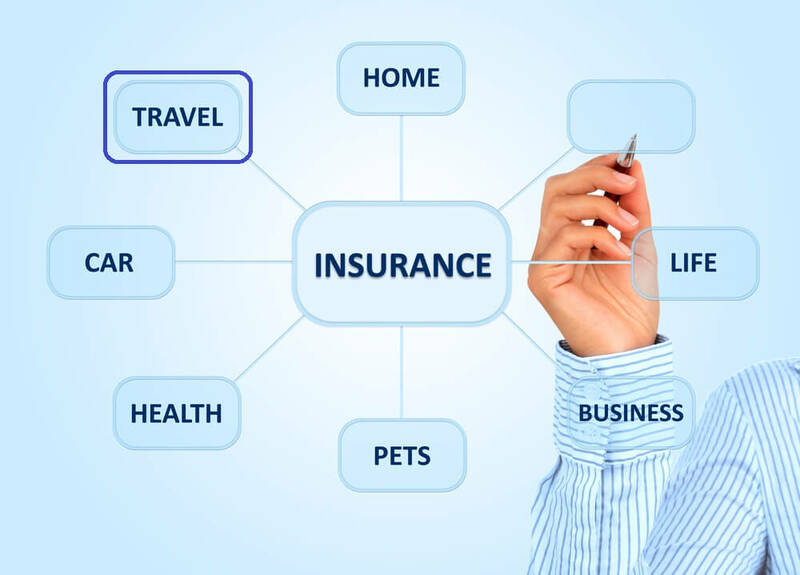 Find out the international travel insurance policies of various countries. Consider the many options by surfing student insurance online to get an idea about what you can expect from a student insurance policy. Thomas Cook offers students looking to travel abroad for studies a safety net in the form of the Student Elite Plan. The Student Elite Plan is a customized insurance policy catering to students who are traveling to foreign destinations to pursue higher studies. This unique student insurance policy covers travel health insurance and travel medical insurance, among others. It gives the assurance that while you are studying abroad your health and medical needs are taken care of. Also, it will save you from unnecessary harassment that might rise due to exponentially high medical bills at a medical facility you are admitted to, in case of any health emergency. Thomas Cook also makes purchasing of student insurance online easy with its various options and detailed information. Under this international travel insurance of Thomas Cook, your trip will be covered, besides health-related issues. You can choose from the options according to your needs, as it is customized to cater to individual requirement of each and every student. The host of benefits covered under the student insurance plan includes coverage of medical expenses, accident to sponsor, personal accident, tuition fee, family visit, bail bond, lost luggage, and emergency dental pain relief, among others. Consider the many options by surfing student insurance online to get an idea about what you can expect from a student insurance policy.